Home - Cole Instrument Corp.
After 53 years in the industry, Cole still boasts the title as an industry leader in the engineering and manufacture of switching solutions. Multi-function switch with the security of a keylock. 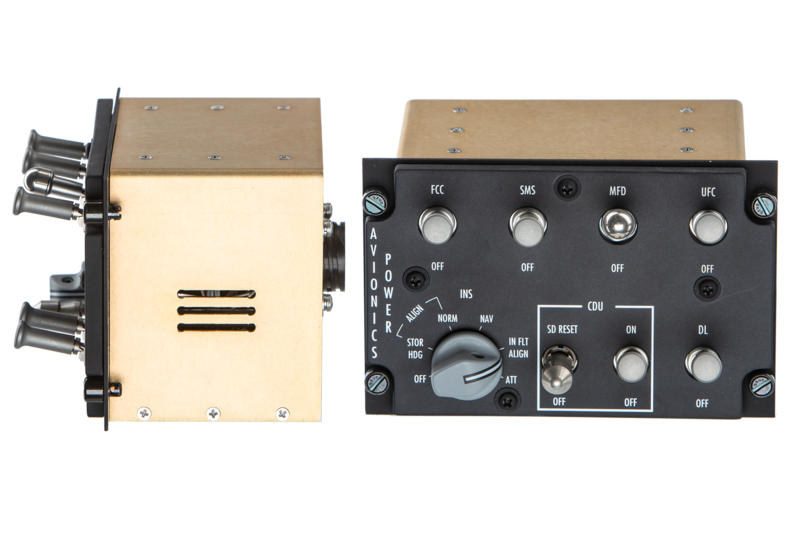 With over 53 years of revolutionary results, Cole answers the stringent demands of nearly all commercial, aerospace, and military applications. 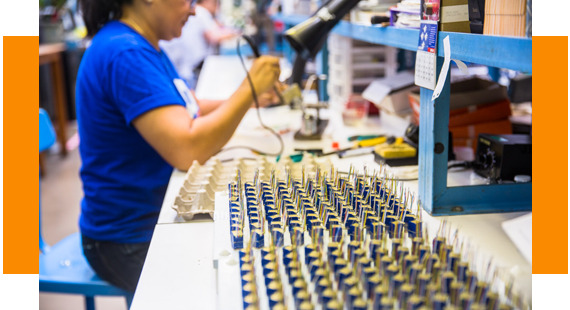 Into each switch produced, Cole combines imaginative engineering, quality construction, and exceptional customer service. 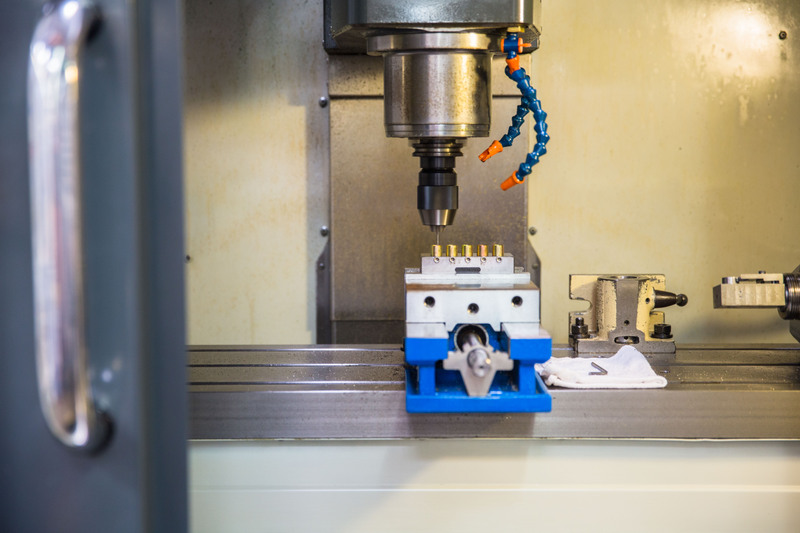 Cole Instrument prides itself on producing switches that are able to meet and exceed the strictest standards. Cole Avionics Repair is your trusted partner for engine starter switch repair. With nearly four decades in the Aerospace Industry, the name "Cole" became synonymous with Quality and Innovation. 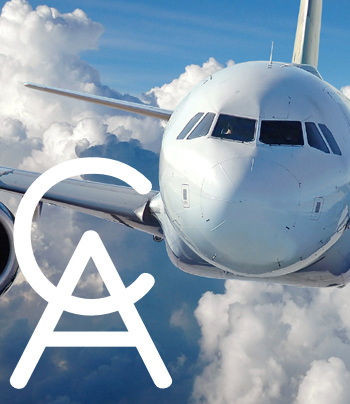 Cole Avionics Repair brings the same trusted skill to your job, providing a superior level of knowledge and service. As an FAA certified Repair Station, we can handle your exacting needs. Trust experience. Trust Cole Avionics. 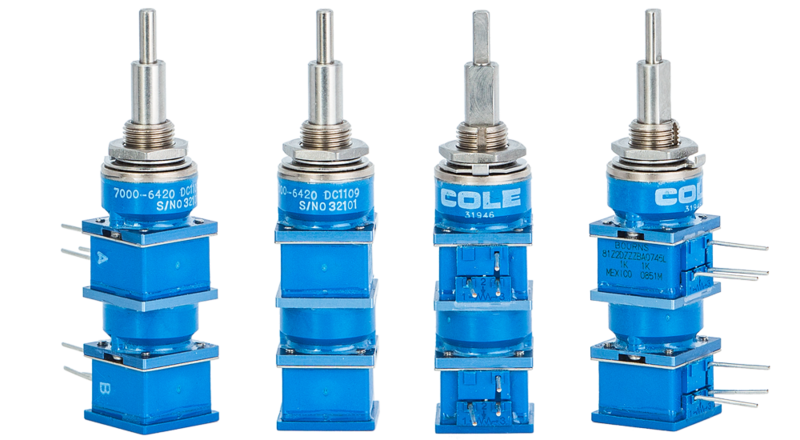 Founded in 1965, Cole has earned a world class reputation for designing and manufacturing high quality, precision rotary switches for Commercial, Aerospace and Military applications. Your trusted partner for engine starter switch repair.